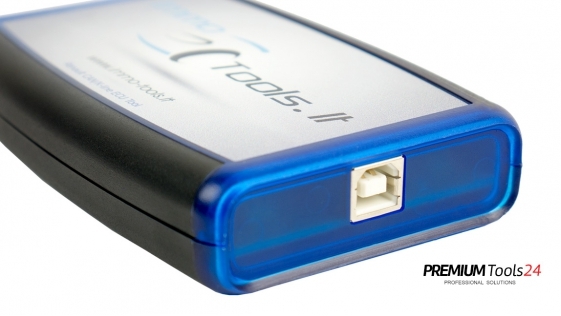 All OBDII tools offer some basic functionality, which includes the ability to read and clear codes. 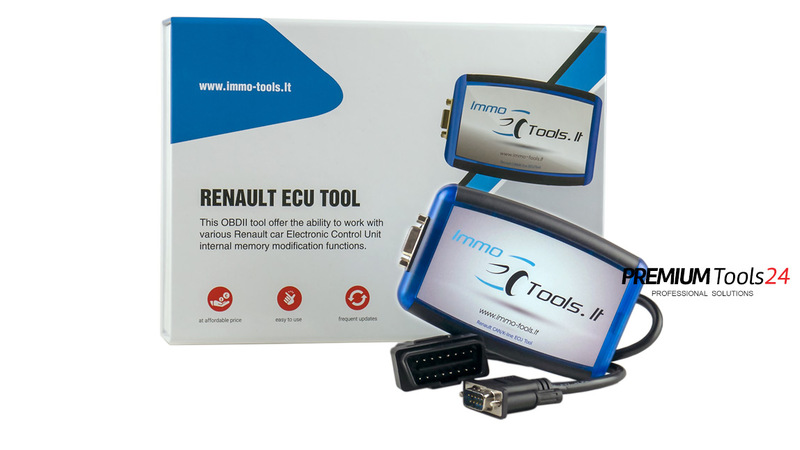 With ease of use and convenience in mind, Renault Ecu Tool programmer has been designed to read and program vehicle ECUs through the car's diagnostic port OBDII, meaning 90% of the time there is no need to open control unit, de-solder memory IC or connect any wires directly to it. Renault ECU Tool (RET) is an affordable, high performance, PC to vehicle programming interface,working by OBDII,supporting different Renault cars from 1996 to 2017. 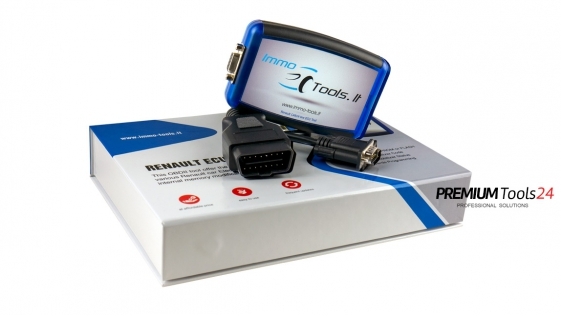 Since 1997 Immo Tools have been working on immobiliser repairs. 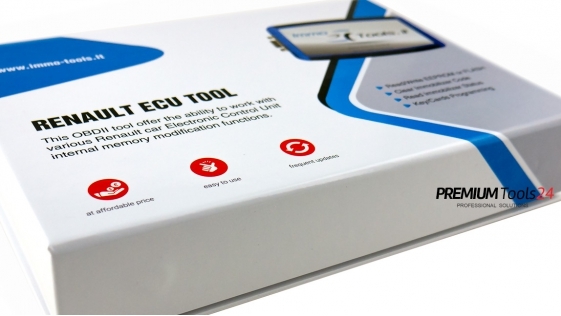 Many complicated issues were solved and thanks to these experiences, hard work and engagement has been created Renault ECU Tool which is still being developed. 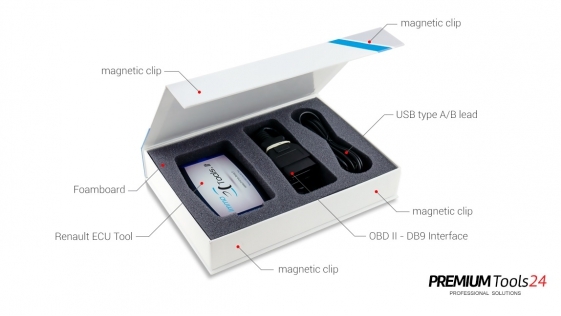 There is no need to open control unit, de-solder memory IC or connect any wires directly to it. 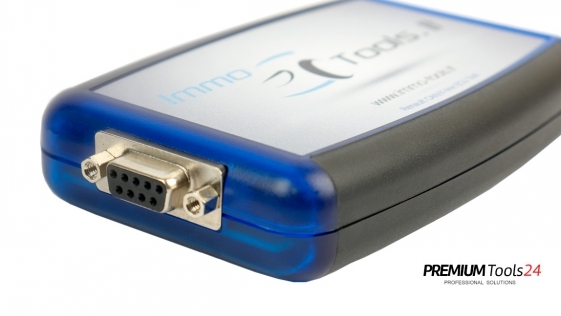 Clear Immobilizer Code function is fully automated – just press button and control unit will be cleared. 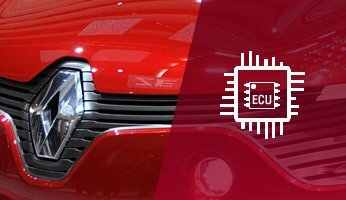 ECU is ready to accept new immobilizer code after previously programmed code is cleared – no future programming is required. 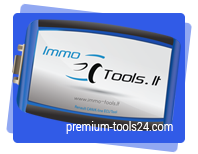 basicly, this is not a tool for TOTAL immobilizer disabling - it only clears previosly memorised immobilizer code to give abillity of using second-hand Engine Control Unit (ECU) in particular car or make a simple data cloning from one ECU to another. 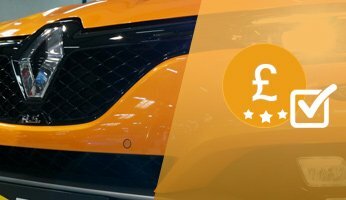 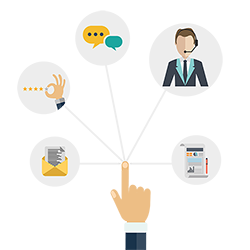 We have an international reputation held by thousands of satisfied customers. 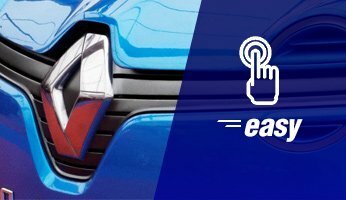 We always strive to match the needs of a customer with the right equipment for their needs. 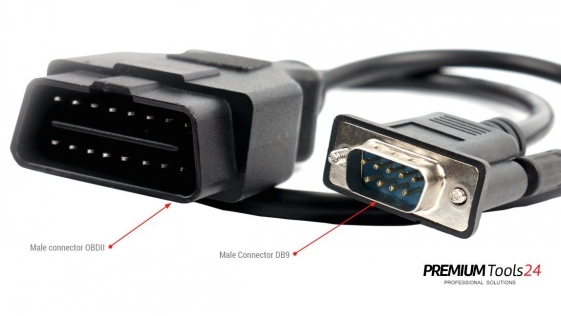 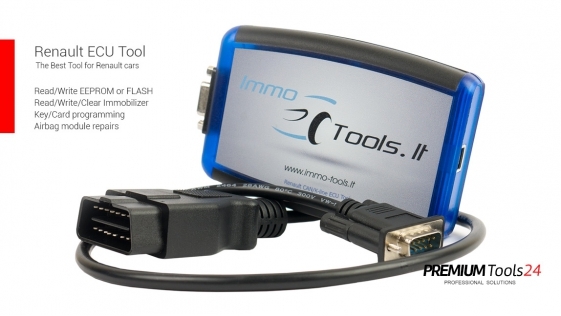 You will get exactly the same programmer + OBDII adapter as in the pictures in our gallery above in Original Box. 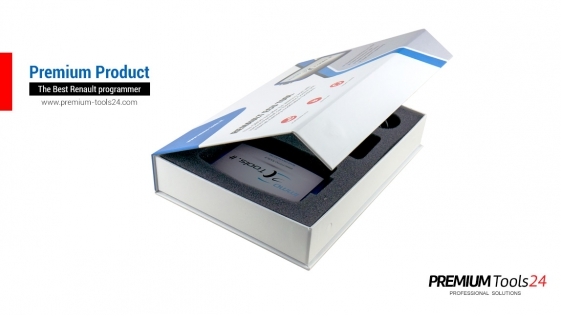 Yanhua Mini ACDP Programming Master We're selling 5 modules hereincludes main module, adapters and authorizations The Future of Programmer Is Already Here absolutely mod..
﻿ RocketDump software for immo, airbag, chiptuning and more... ! 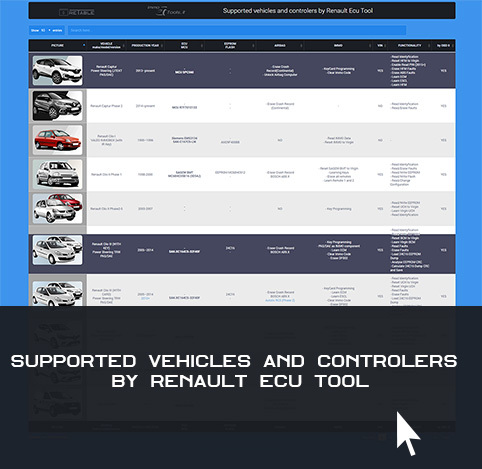 RocketDump is automotive software, although is still young in the market today, RocketDump is necessary nonetheless among other so..